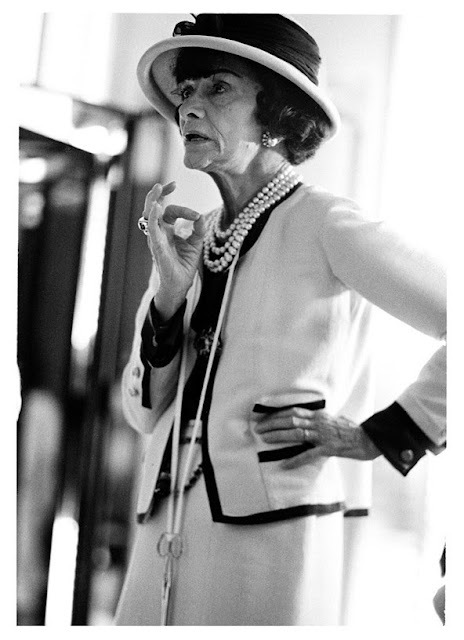 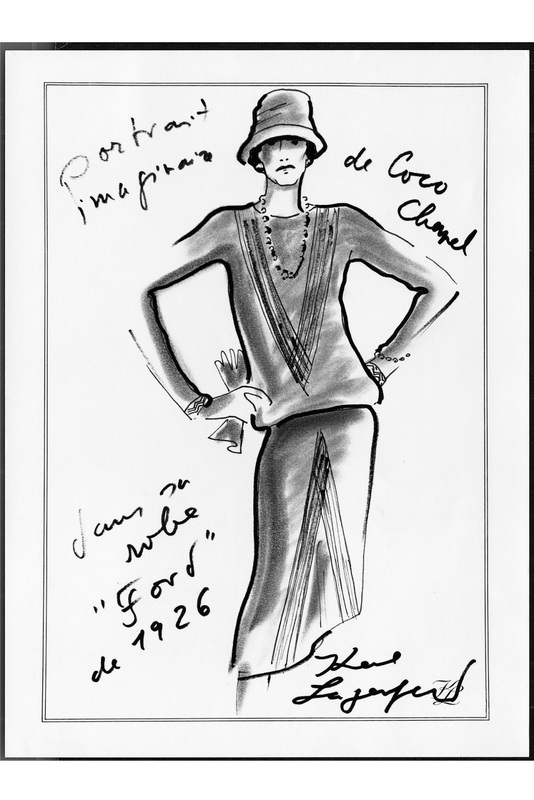 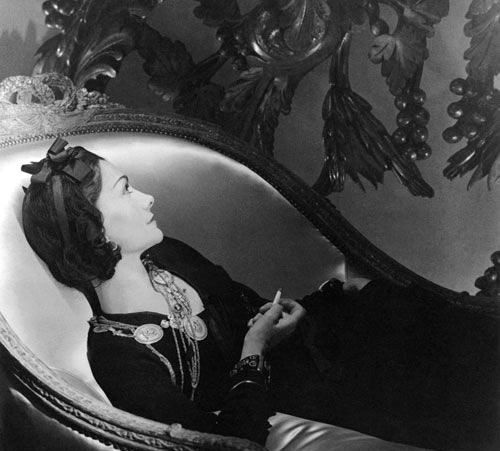 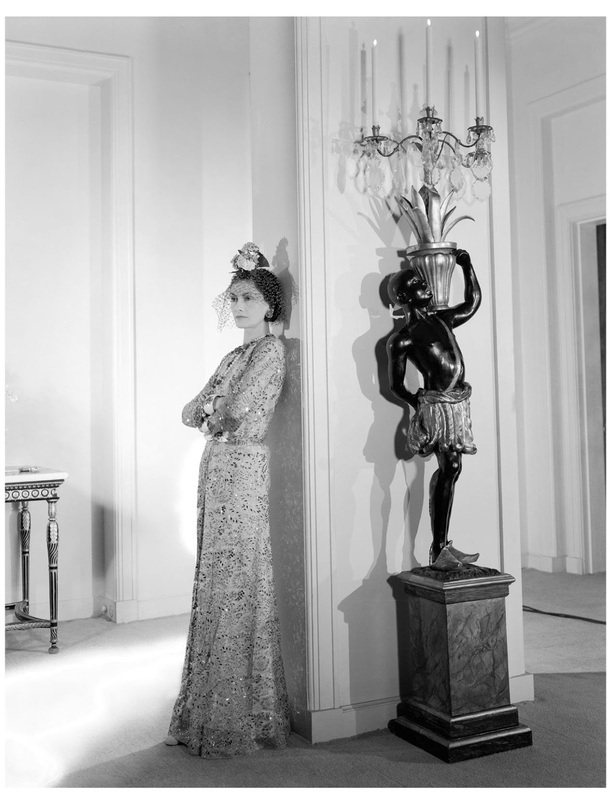 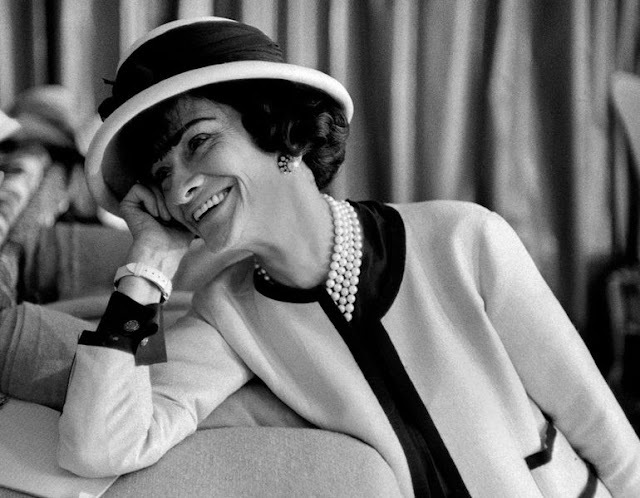 130 years ago today, Gabrielle 'Coco' Chanel arrived into the world. 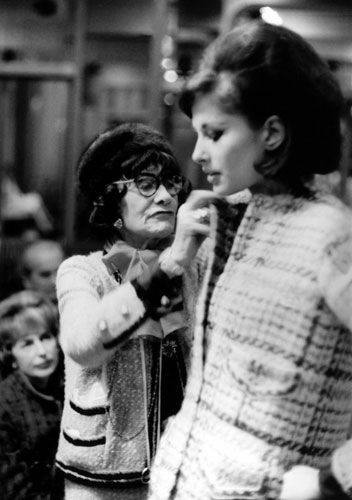 Little did anyone know back then the revolutionary impact she would have on fashion around the world and the incredible legacy she would leave behind. 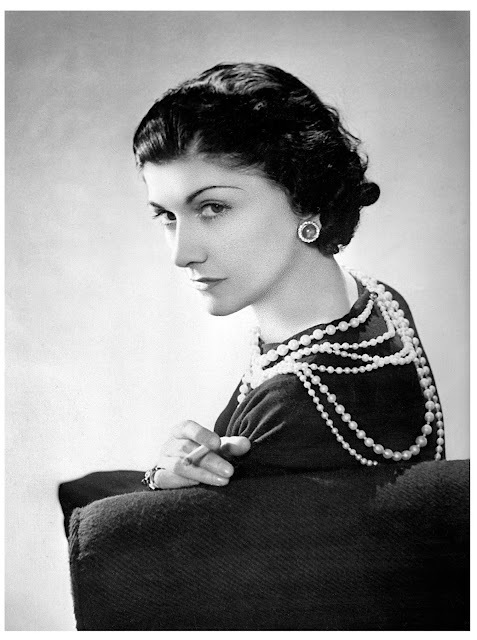 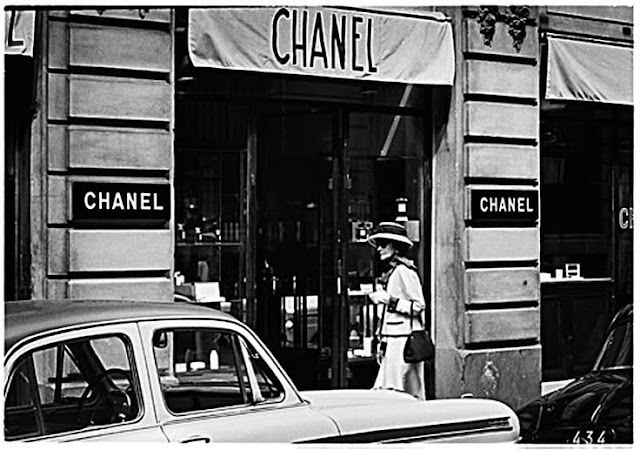 An icon for many reasons - her brunette bob and cherry red lips, the LBD, tweed twin sets, two-toned ballet pumps, oversized costume pearls, outspoken manner, quilted chained bag, Chanel No. 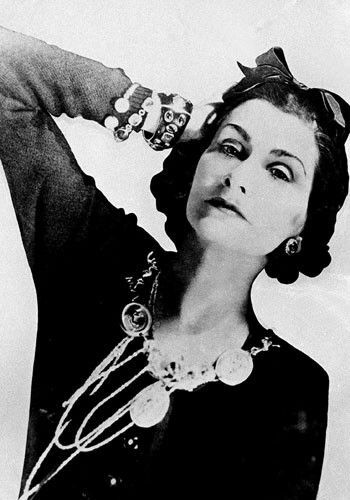 5 - the list is fabulously endless.